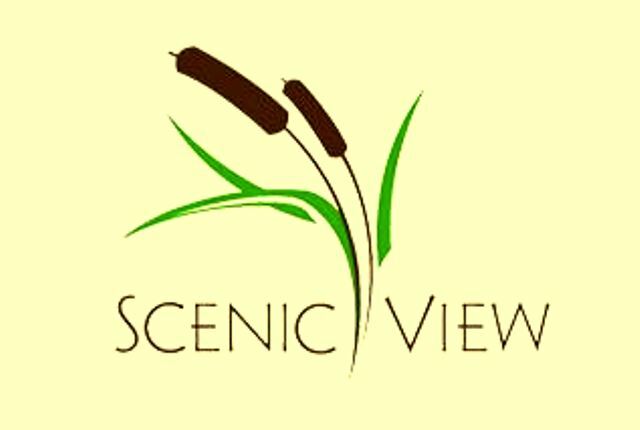 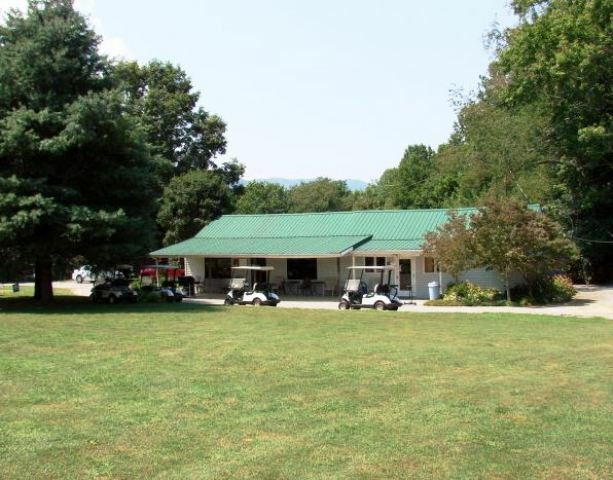 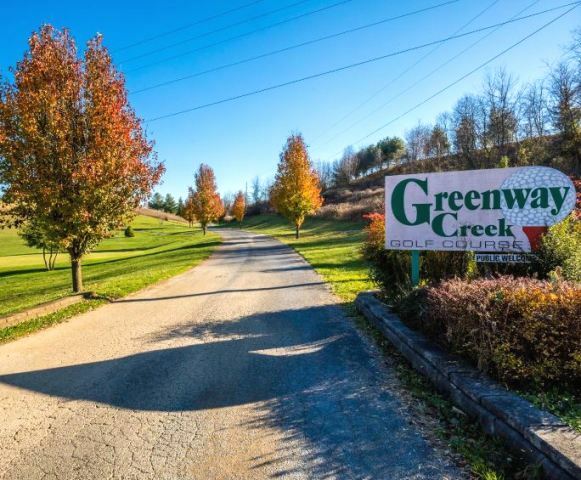 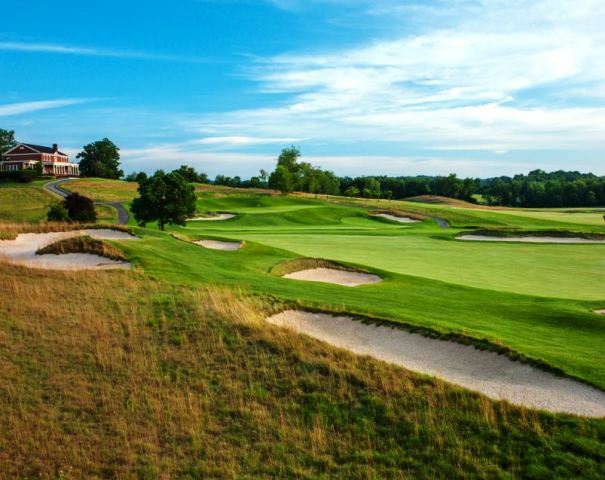 Scenic View Golf Course is a Semi-Private, 9 hole golf course located in Chilhowie, Virginia. 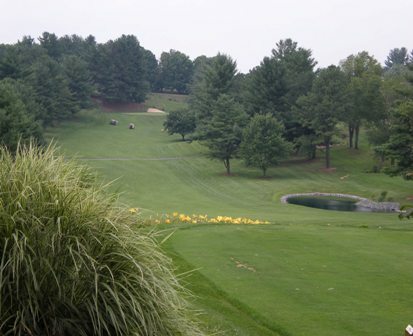 Scenic View Golf Course first opened for play in 1963.  The course was designed by Roy Starnes. 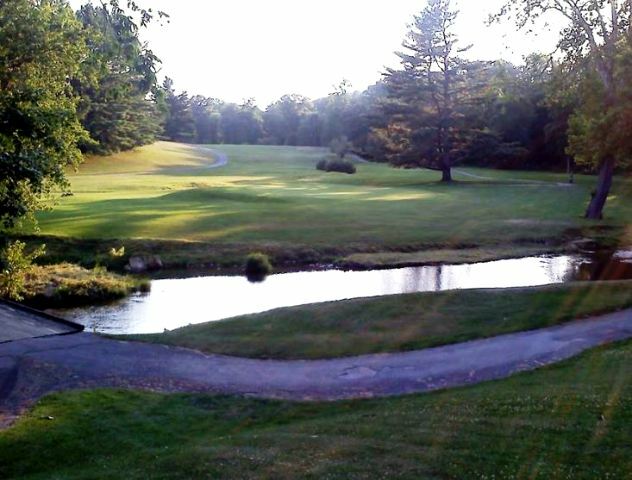 The tree-lined fairways are hilly. 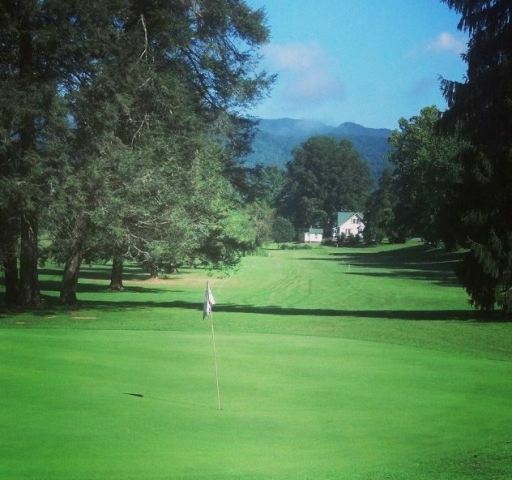 The greens are undulating and fast. 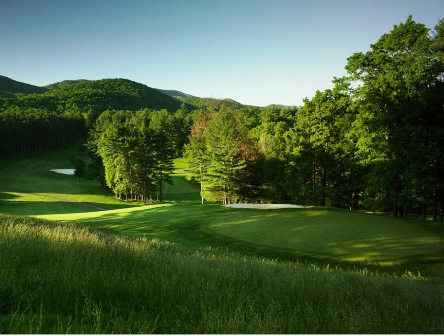 The signature hole is #1, a 450-yard, par 5, requiring a shot over water.